This page contains a single entry by alexm published on July 26, 2010 8:13 PM. 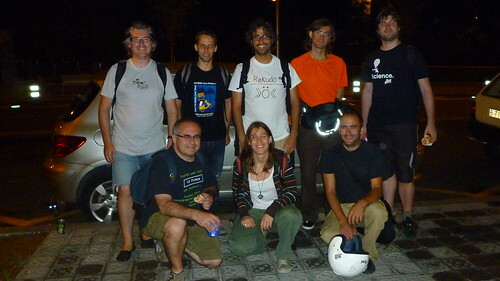 Empreses, organismes i entitats que apostin per Perl was the previous entry in this blog. Perl al Dia de la Llibertat del Programari 2010 is the next entry in this blog.